I came across the work of José Guizar and had to share it here. 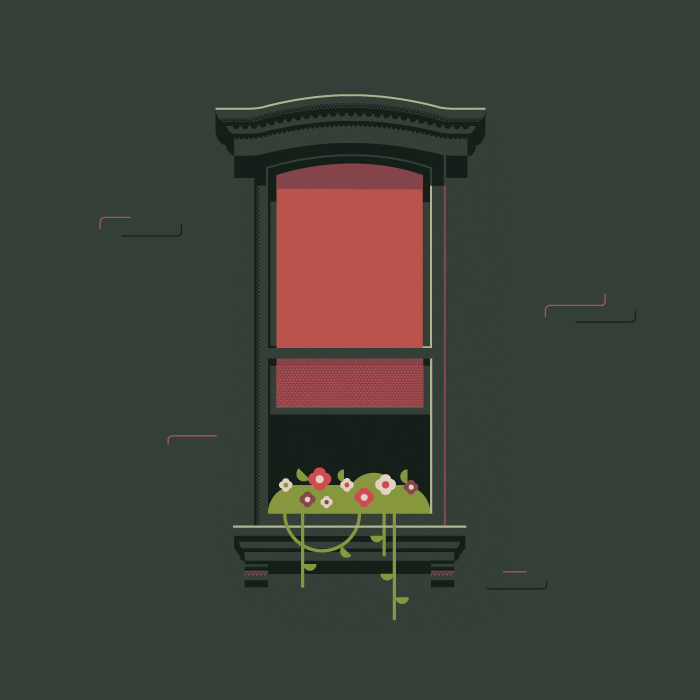 Since I moved to Boston, I've been obsessed with the pretty windows I see around town, and even post some of the pictures I take on Instagram. 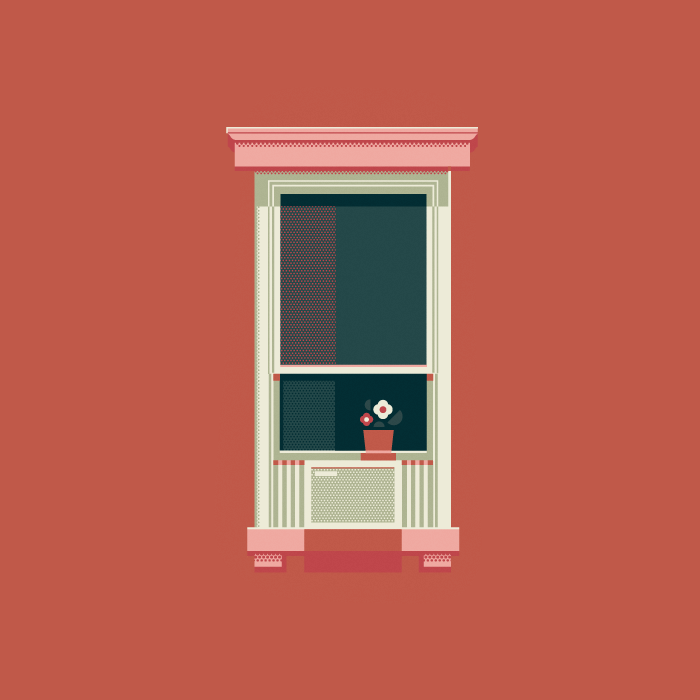 So, when I saw the Windows of New York project, I instantly loved it! 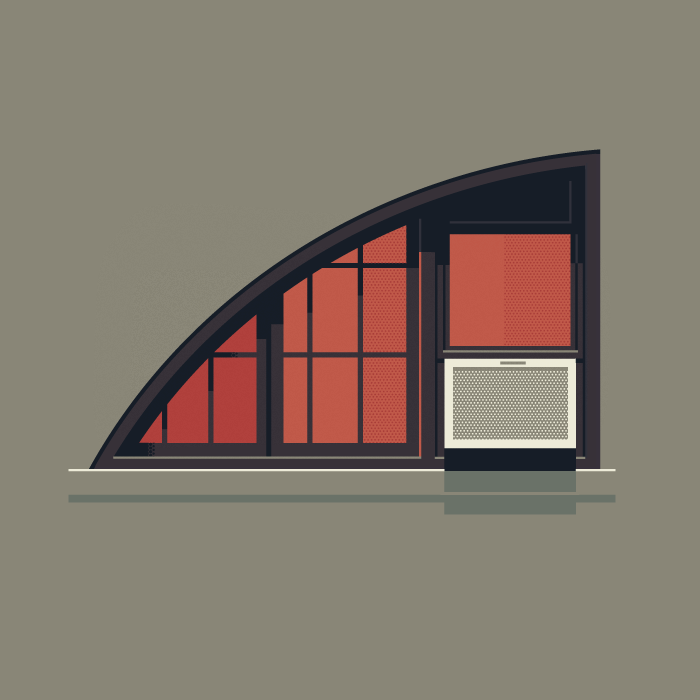 Below are three of my favorite illustrations, but make sure you go to the project's website and check out all the other pretty windows that José Guizar publishes weekly. OH, these are gorgeous. Would make great i-phone covers no?